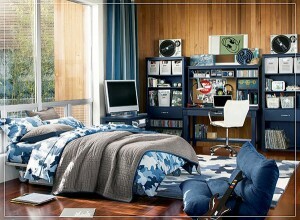 The bedroom is our most personal room in the house, the place where we spend most of our time. It is not just the room where we sleep, but also our relaxing space. Choosing the right color scheme for the bedroom will help you clear your mind and forget about all the problems during the day. In the following lines, we will talk about how to choose the right color for our bedroom. The bedroom is usually a reflection of your personality. 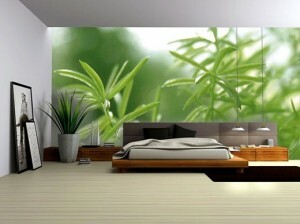 Therefore, you should first decide on what you want your bedroom to express. If you are a romantic and dreaming person, paint the walls in tones of red and pink. 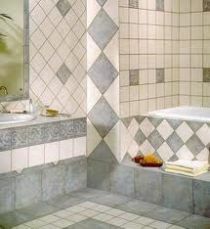 For a touch of passion, combine one of these colors with cream or white. For those who love elegance and richness, silver and black is the perfect combination for the walls of their bedroom. Tones of yellow, orange and gold are perfect to create a rustic atmosphere. 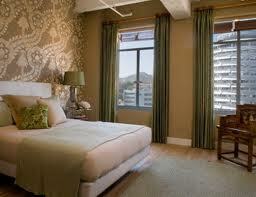 The main idea is to avoid using a single color for the walls because the bedroom will look quite dull and unattractive. One of the most important things you should take into account when choosing the color or combination of colors for your bedroom is its dimensions. Light and mild pastel tones will make a small bedroom look larger and brighter. For large bedrooms, there are endless color schemes that you can choose from. Paint the ceiling or one single wall in a darker tone and the rest of the walls in a light shade. 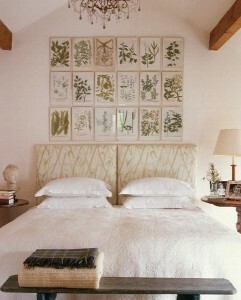 This combination will give your bedroom a comfortable and homey look. 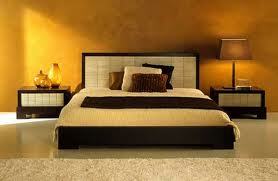 The furniture is another important element you should take into account when painting the walls in the bedroom. 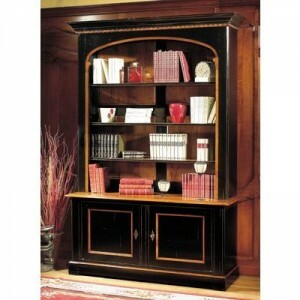 The color of the furniture must work well with the color of the walls. This does not mean that they have to match perfectly, but the combination of these two elements must complement the entire view of the room. Also, the bed linen needs to complement the color of the walls. 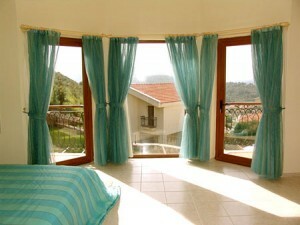 In addition, take care that the drapes fit well with the walls. If for example you have dark colored drapes, paint that wall in a light tone so that the two colors emphasize each other. 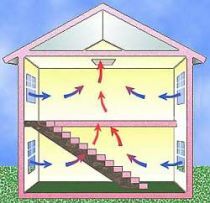 The amount of light from the sun that gets into your bedroom is also an important factor to take into account when decorating this room. If you have a bedroom, in which gets a lot of natural light you can paint the walls in light colors to make the room brighter. If on the contrary, there is not enough natural light into your bedroom, paint the walls in a light tone of olive or blue-gray. For a more airy and luminous look use artificial lighting. Although these elements mentioned before are very important when choosing the right color for your bedroom, there is something that is at least as important. You have to pick up a color that you and your husband or partner likes. 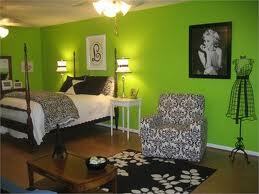 If you have children and you want to paint their bedroom, ask their opinion before choosing a color for this purpose. 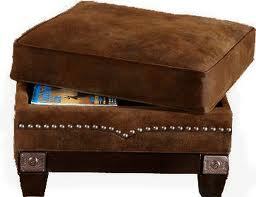 Although at first you may not like the color you have chosen this will probably influence positively your mood. 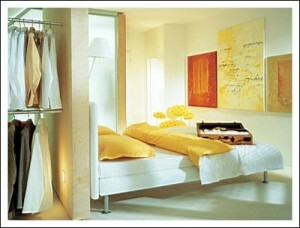 And this is the main purpose of the bedroom: to help you relax and recharge you with positive energy. Generators – How Do They Work?